See what I mean? Sweet! 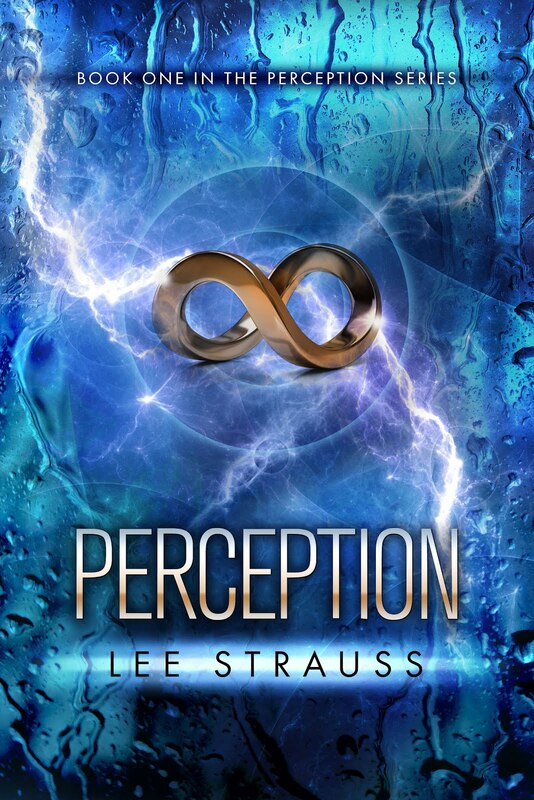 You can “like” Lee Strauss on facebook and mark Perception to read on goodreads. PERCEPTION will be for sale on Amazon and at other e-retailer stores SEPTEMBER 12! It's possible the Indelibles are taking over the world. If they do, I'm voting you for president. There will be built-in writing periods, of course. Book sounds great! Adding it to my list. My kindle is slowly filling with all indies! Love that cover and blurb! You guys are all so creative and productive! Elle puts me to shame with her amazing productivity! Thanks for stopping by!